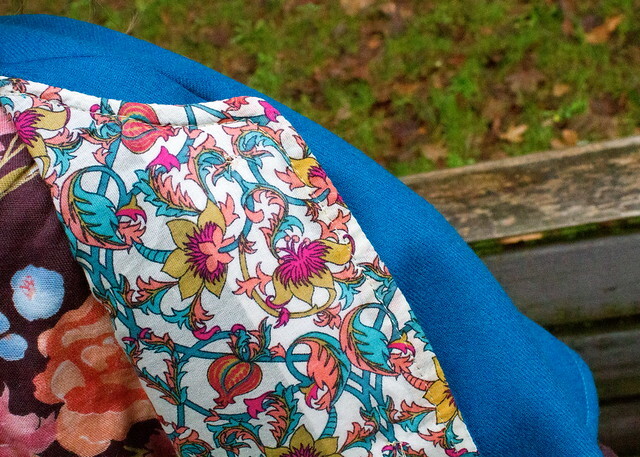 sometimes you’re just going along, sewing stuff because you love to, linking to your fabric and pattern sources, the usual blogging bit, not expecting anything amazing to come of it. and sometimes something amazing comes of it. 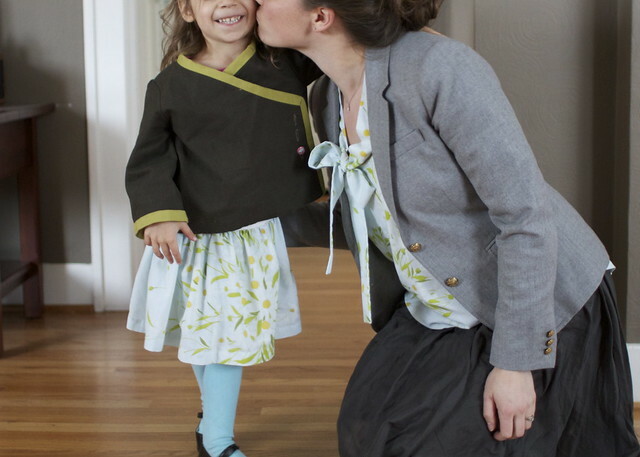 back when i sewed the breezy green eyelet tunic as a guest tutorial for kojodesigns, i linked to Britex Fabrics in San Francisco as my source. it really is a wonderland of fabric, and this year i was lucky enough to travel to SF twice (once for work, once for an overdue birthday trip with my husband). both times, Britex was a stop i knew i had to make. i actually felt a little out of my element there – there are SO many gorgeous high-fashion apparel fabrics, my head spun with ideas. 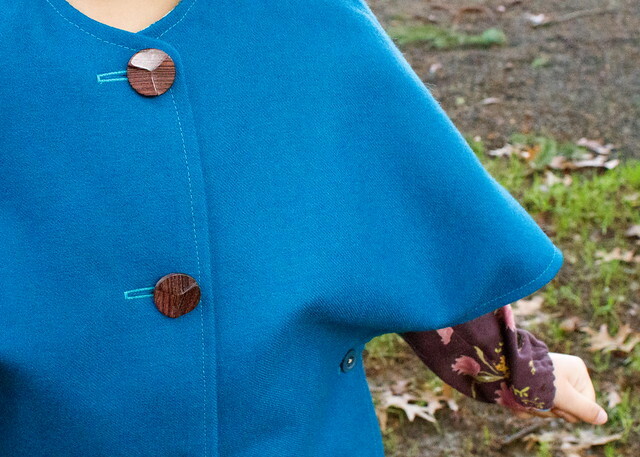 i picked up a few selections and used the green eyelet for the tunic, with the rest squirreled away. Britex noticed my post. and a little while back, they contacted me wondering if I’d be interested in a sponsorship/collaboration to help make people aware of their blog and help promote upcoming sales. i jumped at the chance. they run monthly sales on certain fabric categories, and their sale fabric in January is wool (and wow do they have some amazing wool!). they asked if i could sew something out of Britex wool that they could show in their newsletter and post about on their blog. the newsletter comes out January 1 and the sale starts that day too, but my guest post on the Britex blog is up today – right here! go check it out! 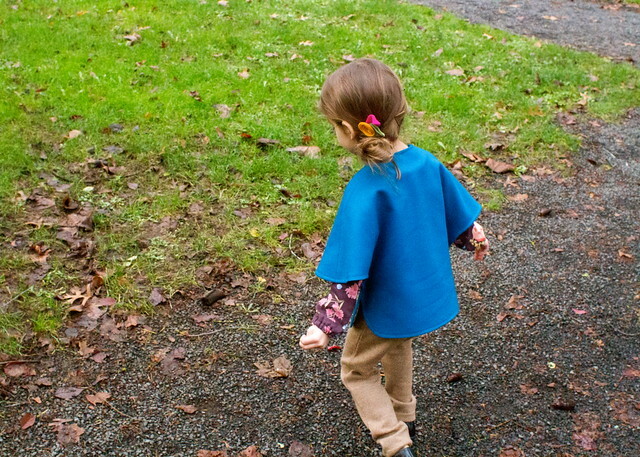 i made a cape for Em using this gorgeous midweight peacock blue wool on the outside, and this beautiful cotton voile on the inside. in person, it’s especially rich-looking. the cape pattern…that’s another exciting bit. i guess i’ve linked to Oliver + S enough times that Liesl Gibson, the owner, took notice of that too. i’m now an every-so-often contributor to their blog (my first post was here), but she also offered to send me a few of the upcoming patterns to show how they could be made right at release, before inspiration starts showing up in the flickr pool. so fun. can’t wait to show you more in the next few months. 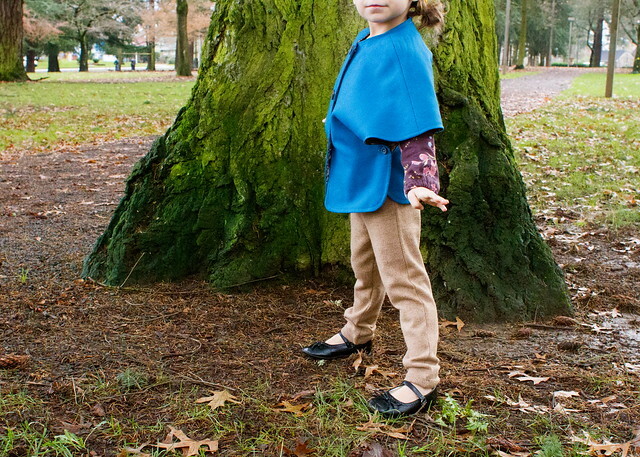 this is the upcoming Forest Path Cape, sewn in a 4T. it will be available as a “singles” digital pattern for children (6 months – 12 years) AND adults in mid-January (now available for purchase!). 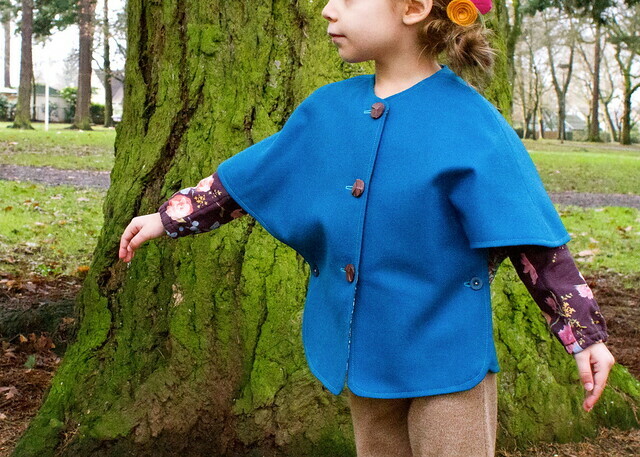 it’s a really unique and modern take on a cape, and would be a very quick and easy sew if i wasn’t so dang nervous about cutting into the glorious imported wool and voile that Britex sent over (which made me take twice as long to sew it)! hehe. 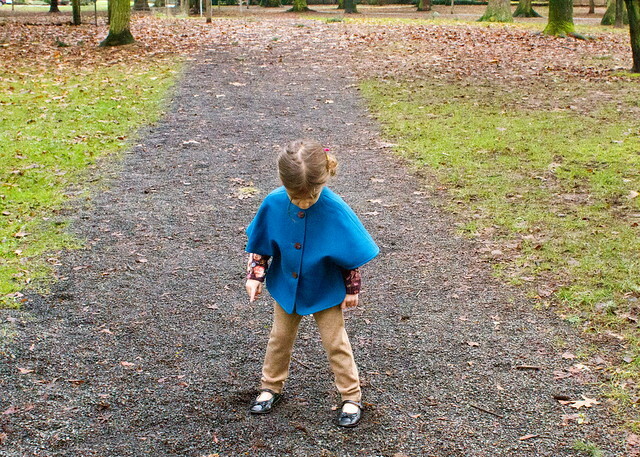 you can read more about the cape over at the Britex blog and more about the cape patterns on the Oliver + S blog. for those visiting from Britex, i promised i’d talk about the leggings and shirt underneath, too. 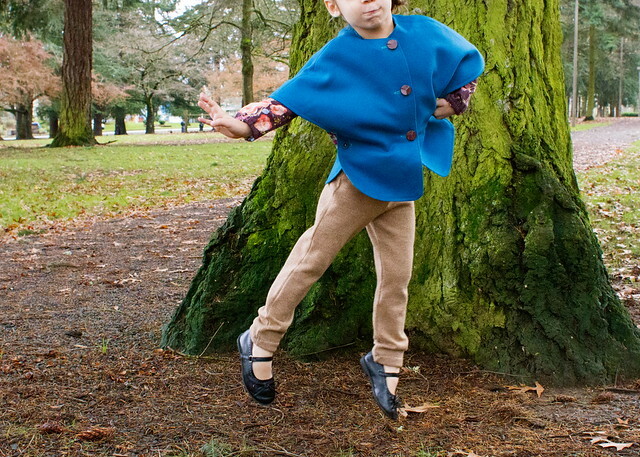 the leggings are the Figgy’s sunki pattern. i sewed them in a 4/5 and shortened them just a bit. they’re actually made from my husband’s old merino wool sweater (the body of the sweater, not the sleeves) and sewed up in a flash. they are SO soft and warm on her and i love how they complement the peacock blue wool of the cape. and my full post is right here. i’m just beyond thrilled to have both of these companies, whose products i admire so much, approach me with such fun and exciting opportunities. really guys, i’m in disbelief. hope you had a wonderful Christmas and are coasting out the week until New Year’s! i don’t think it’s any secret that i love oliver + s patterns. 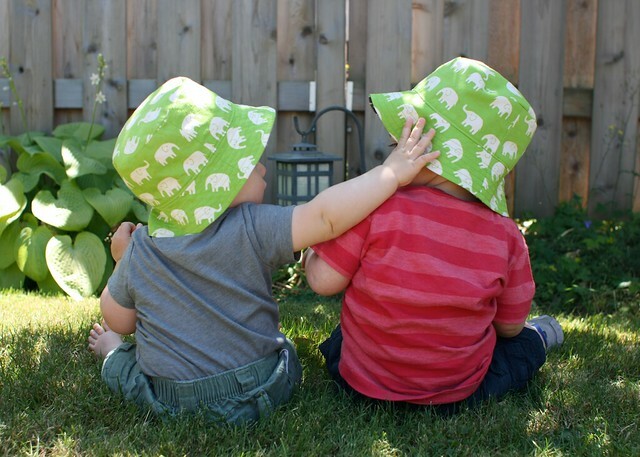 i showed a partial stack of my patterns and explained that love in this guest post. since then, my pattern repertoire has grown by two (i now own and have sewn the school photo dress and the field trip raglan)! though my mom can sew anything, i didn’t have much of an interest in sewing myself until i got fed up spending more than i wanted to on the simplest cotton toddler skirts and asked for a sewing machine in 2009. at that point, i was married with a daughter of my own and no longer lived at my folks’ house to learn from my mom directly (bummer!). i started sewing in our basement during Em’s 4 hour monster naps, when i was stuck at home but couldn’t make much noise. 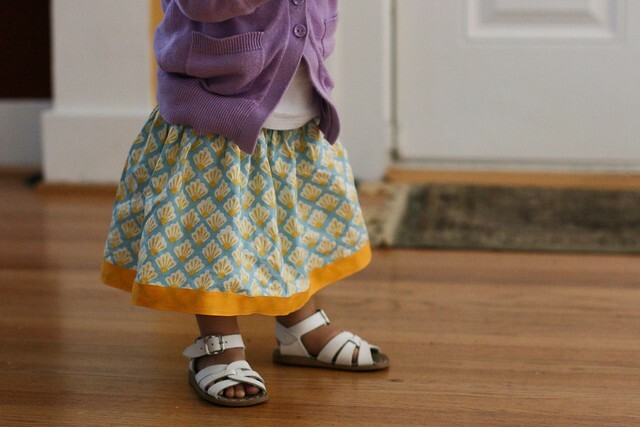 i credit oliver + s patterns and the online sewing community with teaching me how to sew, building my confidence and skill, and making me fall in love with handmade. i think it was always in my blood, i just hadn’t discovered my passion for it yet. here’s my first sewing/oliver + s project! Em was just 15 months old. 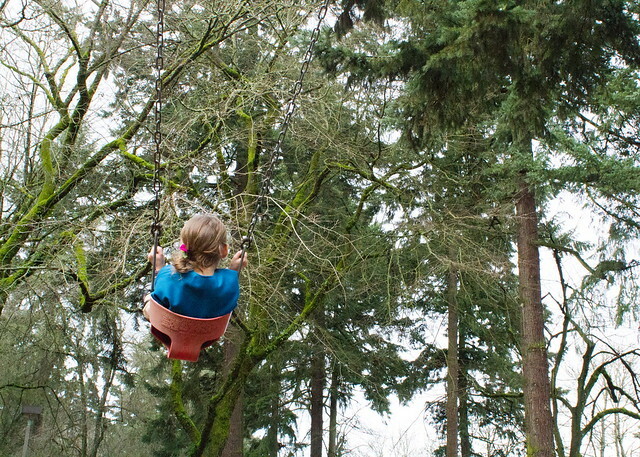 today i’m guest posting on the oliver + s blog, and i’m over the moon about it! when i took two hours to sew that first little lazy days skirt three years ago, there was no way i imagined it leading to something like this – that the designer of the pattern would notice my work and comment, that she’d notice and link to other things i’ve made with her patterns over the past couple years, and now that she’d approach me to write a post for the company’s blog. i still can’t really believe it, frankly. check out my post for the oliver + s blog here! 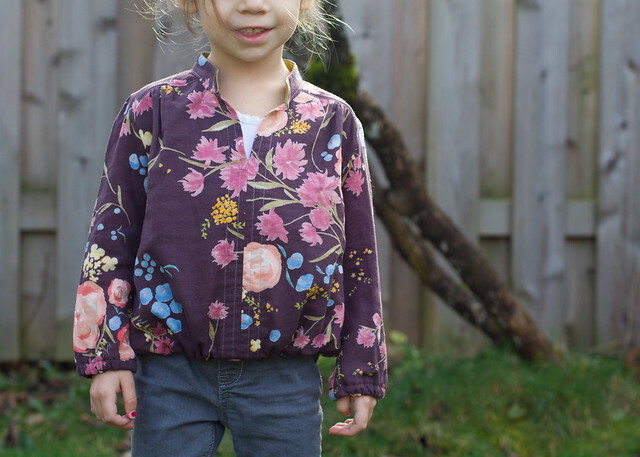 i rounded up some of my own projects and mixed them up with a bunch of lovely autumnal inspiration from the ever-bustling flickr group, to show how even the more summery oliver + s patterns can be easily adapted to fall sewing. 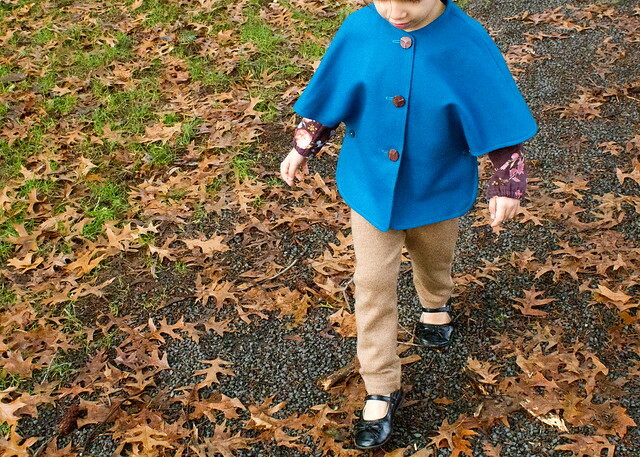 PS – for even more fall sewing inspiration, caila has a really wonderful series going on this week with some of my favorite bloggers sharing their favorite fall patterns – you can find that right here! after months of much over-deliberation, i have decided to just pull the trigger already and start accepting sponsors for skirt as top! my thought is that i love sewing and blogging so much that i would do it for free (and have done it for free for almost a year and a half now), but blogging does carry some very real costs that i’d at least like to cover, you know? managing sponsors takes a bit of know-how and work on the back end, and it also can have an effect on readers, so it’s not a decision i come to lightly. however, i feel like i’ve reached a point where i’m ready to take the challenge on, and i’m excited! if you click over from your feed reader, you may notice that i actually have a couple sponsors over there on the sidebar already. one is a great blog, imagine gnats, chock full of fun projects and tutorials and honest, thoughtful writing by rachael. the other is southern fabric, a fantastic online fabric shop that has a wonderful array of designer prints, great basics, and patterns too! click on over and check them out! if you have a shop or blog you think might be a good fit for advertising here on skirt as top and you’d like to learn more, please send me an email and we can get the conversation started! this is such an exciting step for me, a place i never expected to be. i very much appreciate your support in the growth of my blog, which makes it all possible. you guys are awesome. thank you! pssssst! wanna see a sneak preview of our next installment of film petit coming later this week? here it is! 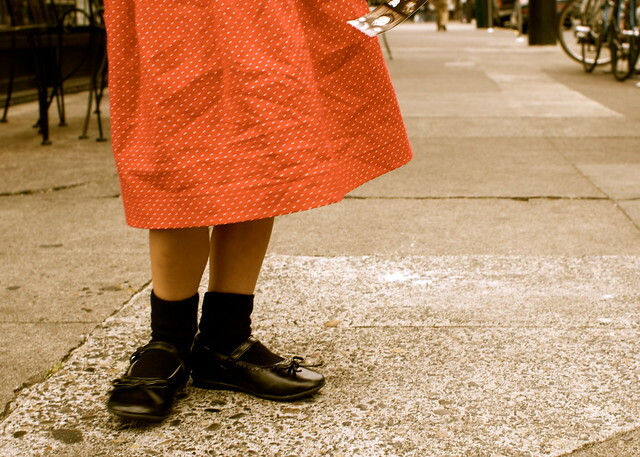 enter your email address to follow skirt as top and receive notifications of new posts by email.